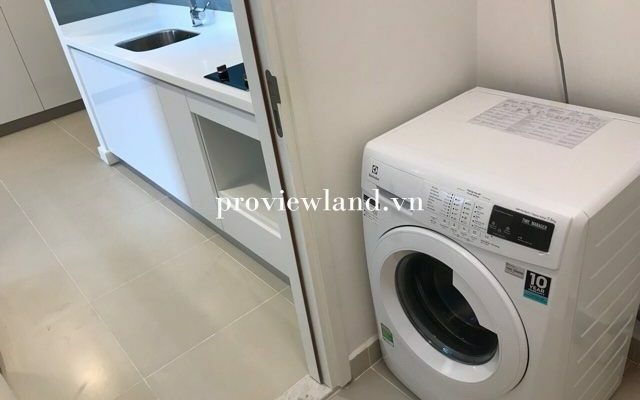 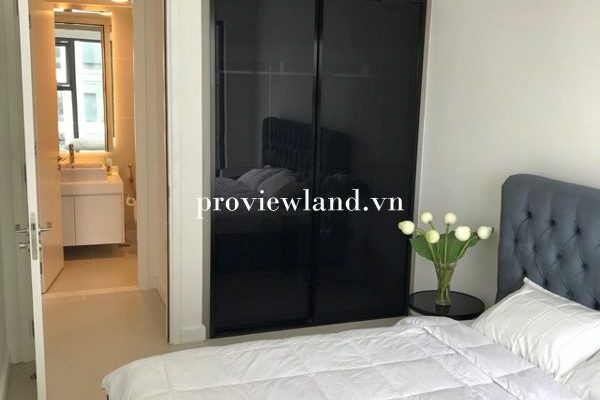 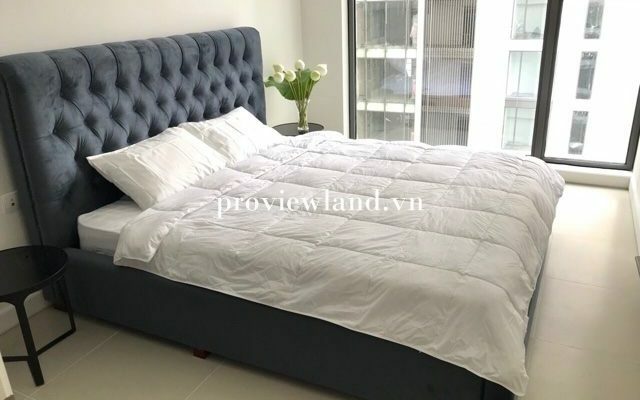 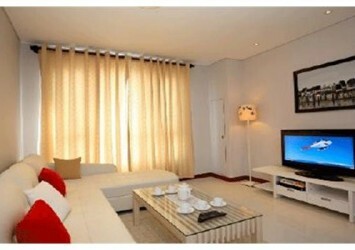 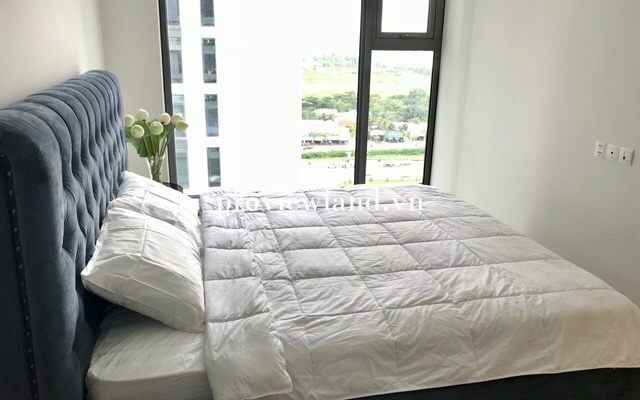 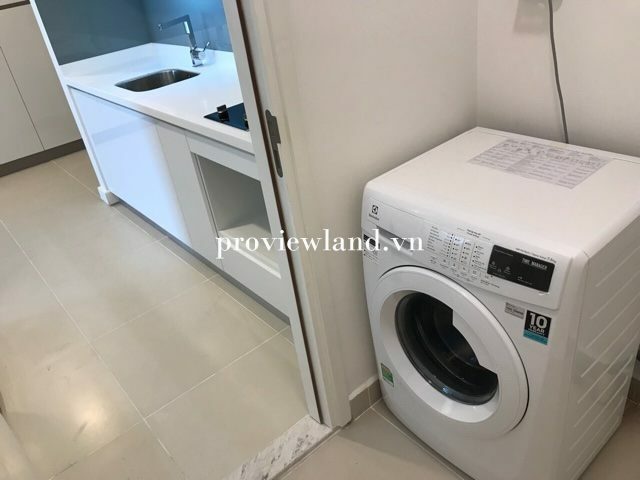 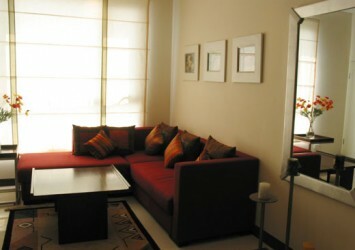 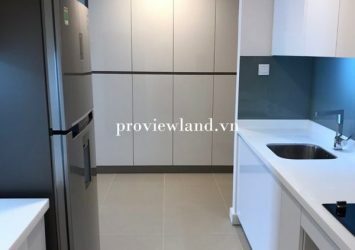 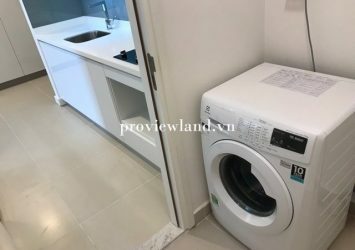 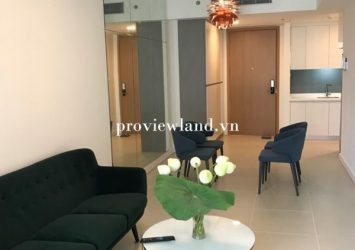 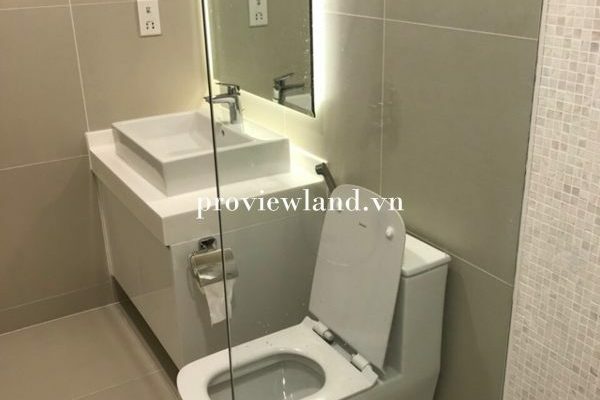 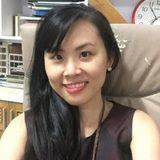 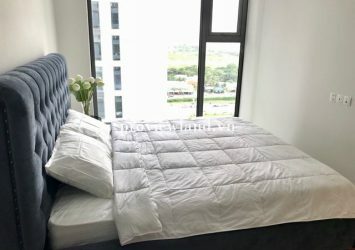 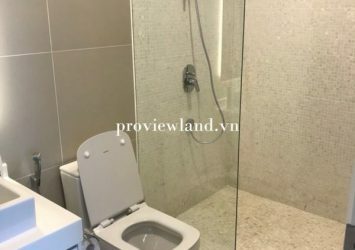 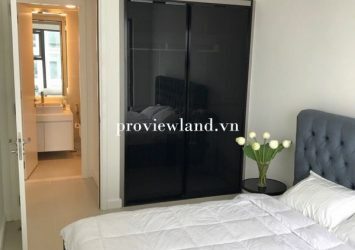 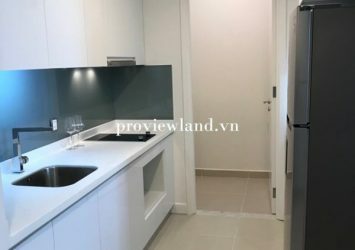 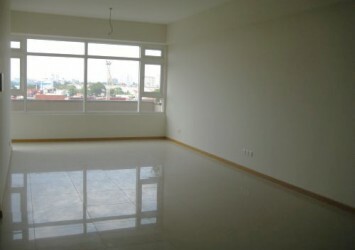 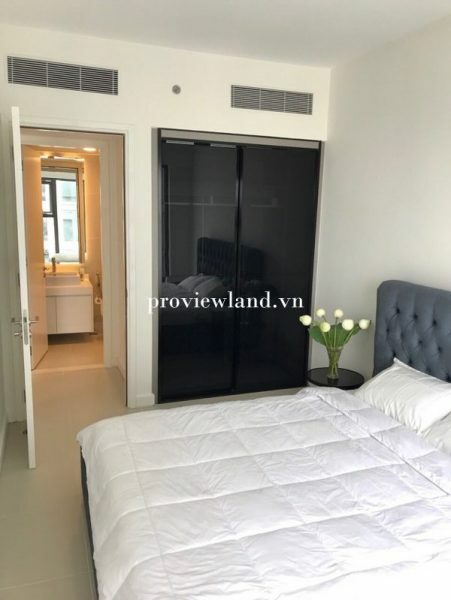 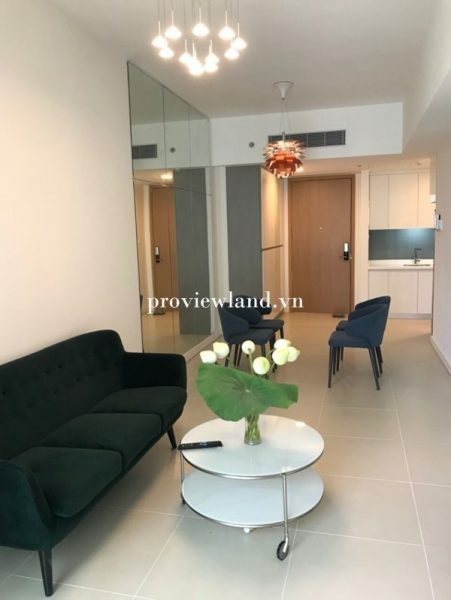 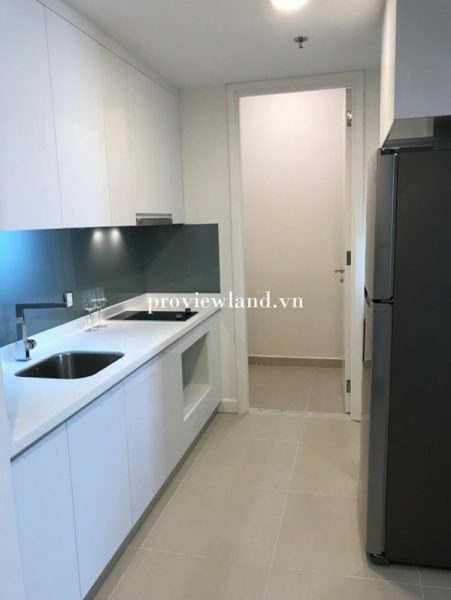 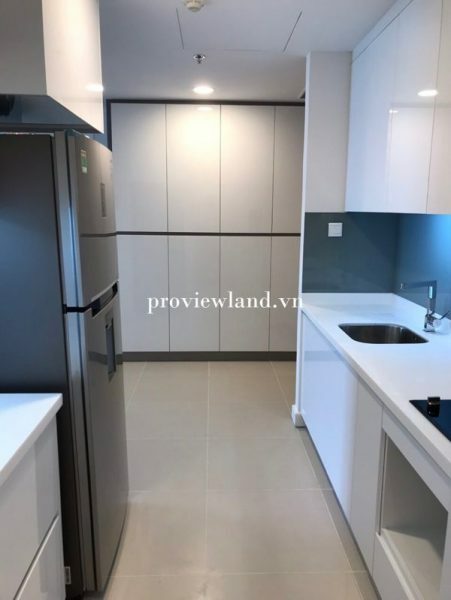 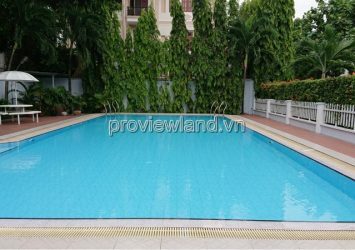 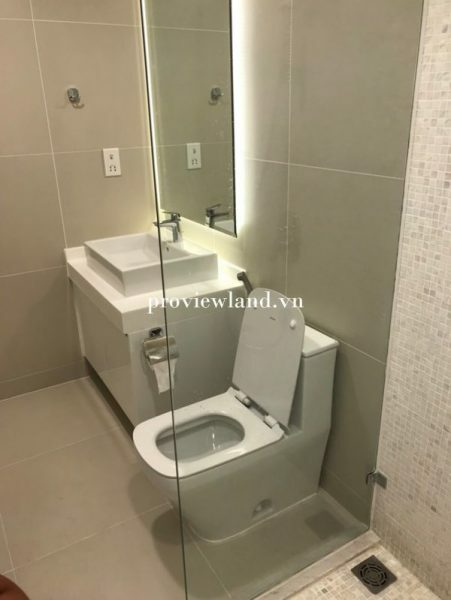 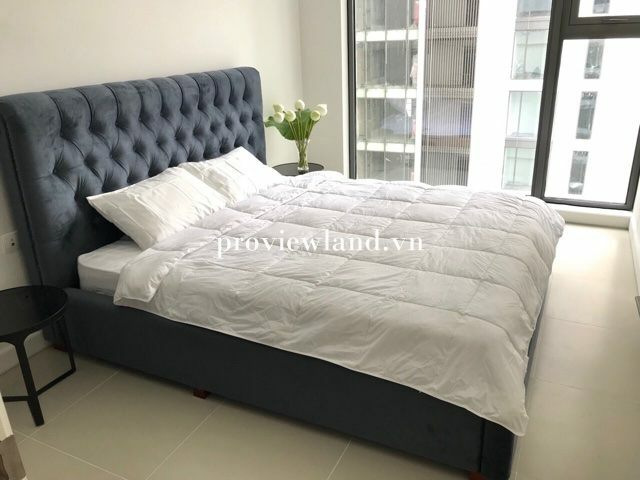 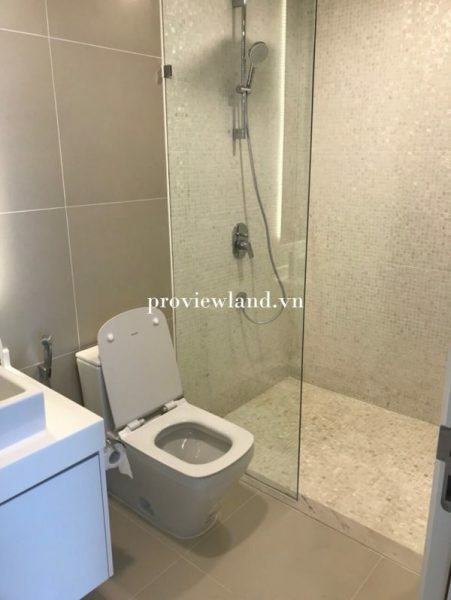 Gateway Thao Dien apartment for rent District 2 is located in a prime location in Thao Dien – a ward with a gold location in District 2. 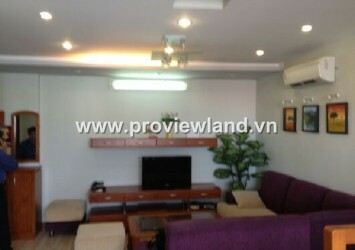 The traffic will be more convenient when the frontage is Hanoi Highway, the back side of Sai River. 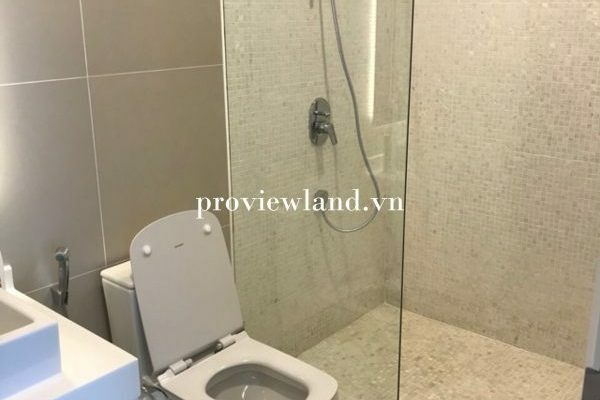 Not less than 200m. 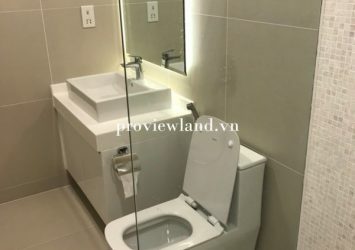 – Medical center, health care services. 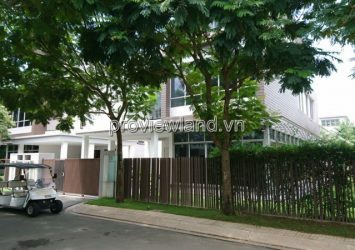 – Modern management system, combined with security staff 24/24.